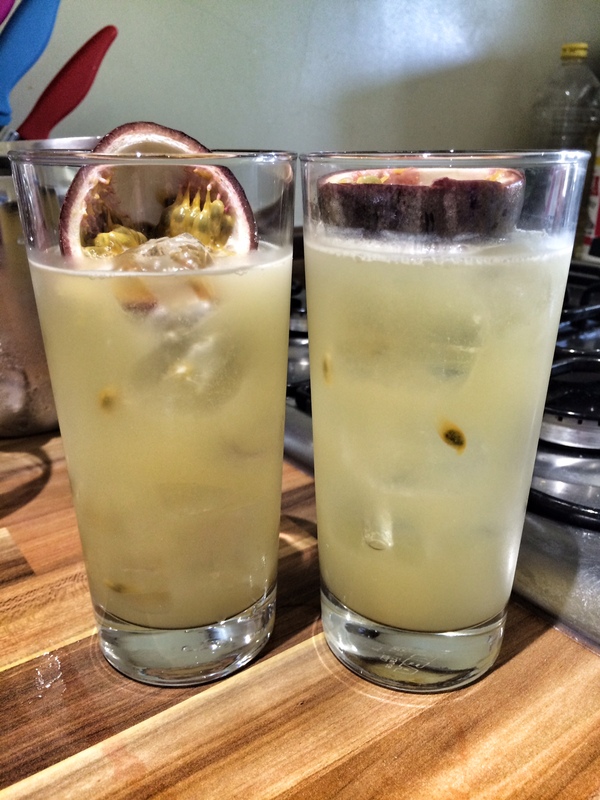 This recipe is a twist on the Warsaw Splendour, as I didn’t have exactly the right ingredients needed, but found it to still be fruity, fresh and refreshing: just what is needed on a hot summer’s day. In a cocktail shaker, add the vodka, Grand Marnier, lime juice, cordial and the juice of one passionfruit. Fill with ice, shake and strain into a high-ball glass filled with ice. Garnish with the remaining half passionfruit.